Beds were comfortable. Enough space. Clean. Secure luggage storage. Friendly staff. The staffs were accomodating but was having a hard time with staffs that doesnt know how to speak/talk the universal language which is English. Friendly, helpful staff. Location. Had problems with WiFi. 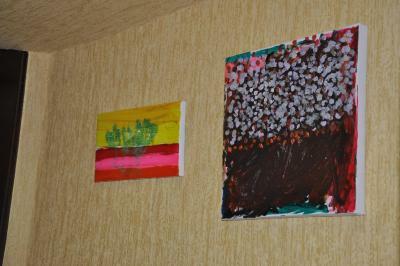 But they immediately relocated to another room and helped move my stuff as well. Even offered a better room at same time. 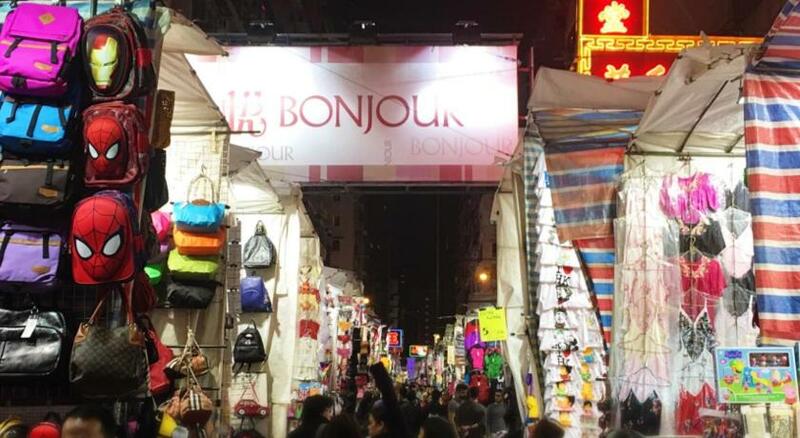 Location is very centralized in Mongkok. 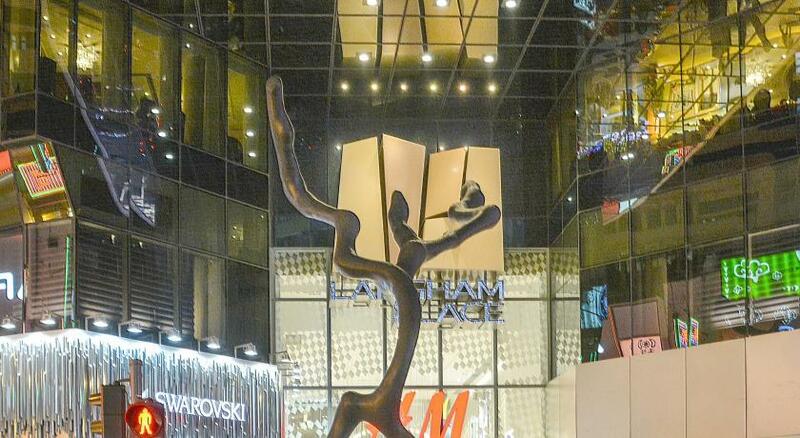 All good eating and shopping places are around; just a walking distance. 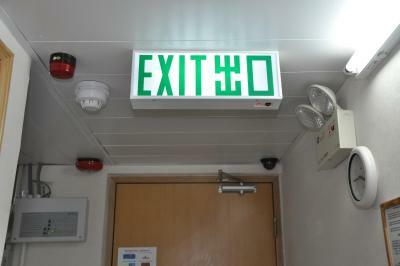 The only difficulty we faced was communication with the staff in English (particularly with those who work week days). There is a guy who can speak and understand English very well; but unfortunately we got him on our very last day. It was so easy to communicate with him in English and he was so kind enough to organised a taxi to the airport. 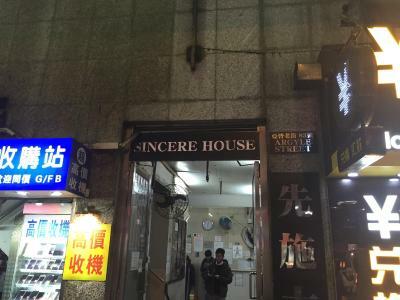 In general this is a very convenient , safe and good place to stay. Staff is good and very cooperative. 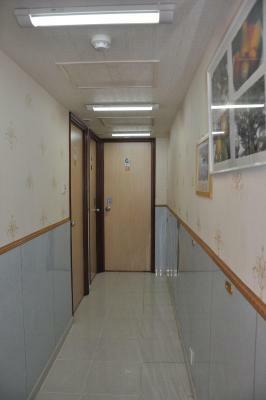 The location is so convenient... walking distance from the Ladies night market and MTR. Room small but comfortable. After a night stay, the next 3 nights became so cozy and comfy as we got used to staying so close to each other. The night shift staff was so friendly and helpful, as well as the cleaning lady, Jenny. This makes our stay even more enjoyable! The location is superb. We will be back again! 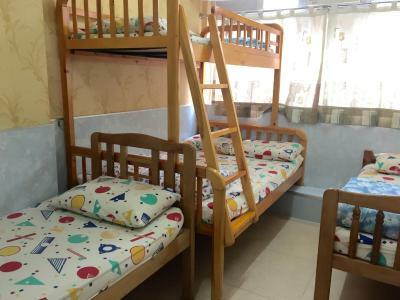 Dragon Hostel Hong Kong This rating is a reflection of how the property compares to the industry standard when it comes to price, facilities and services available. It's based on a self-evaluation by the property. Use this rating to help choose your stay! 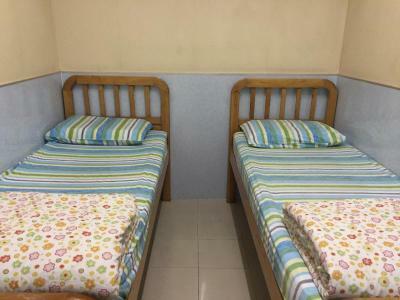 Dragon Hostel Hong Kong is in an ideal location in colorful Mongkok, famous for its local food stalls and night markets. 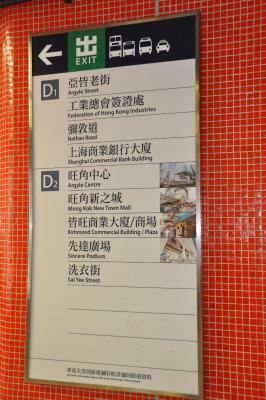 Just a 5 minute walk from Mongkok MTR subway station, it provides free Wi-Fi in public areas. The front desk operates 24 hours. 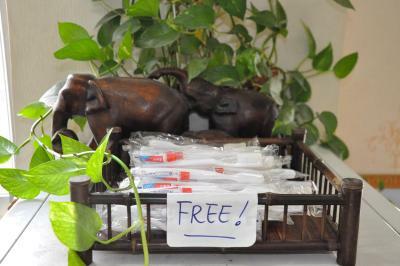 Simply furnished, the basic air-conditioned rooms come with a satellite TV, free local calls and a writing desk. Hairdryers and ironing facilities are available upon request. Private bathrooms include a shower. 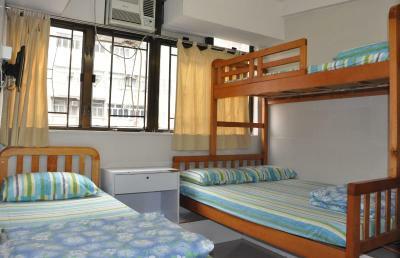 Dragon Hostel Hong Kong is a 35 minute drive from Hong Kong International Airport via the Airport Bus. 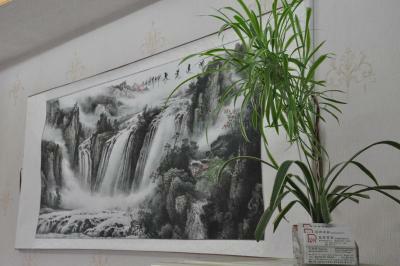 Guests can arrange travel visas, or buy discounted attraction tickets, at the hostel's front desk. 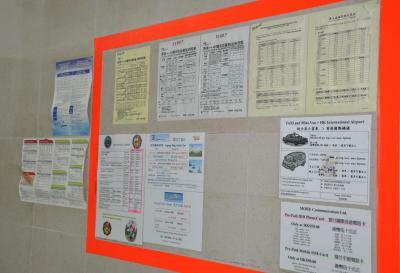 The staff can also speak a variety of languages, including English, Mandarin, Cantonese, Vietnamese and Indonesian. 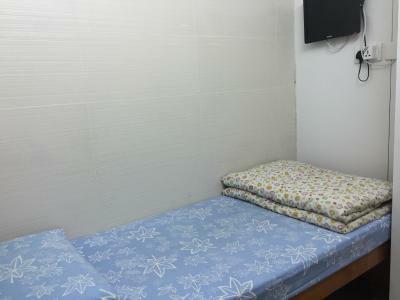 When would you like to stay at Dragon Hostel Hong Kong? 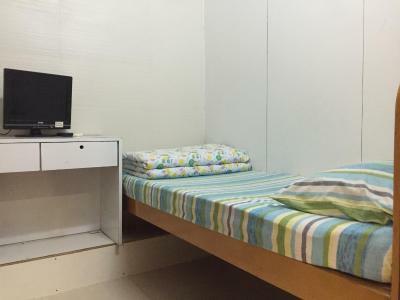 Basic air-conditioned room for one guest. Has a satellite TV, free local calls and a private bathroom. 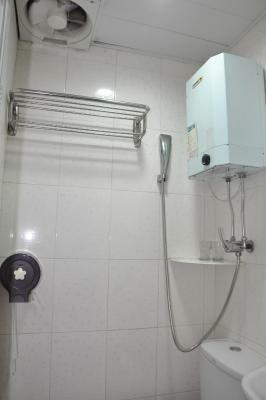 Basic air-conditioned room for 2 guests. Has a satellite TV, free local calls and a private bathroom. 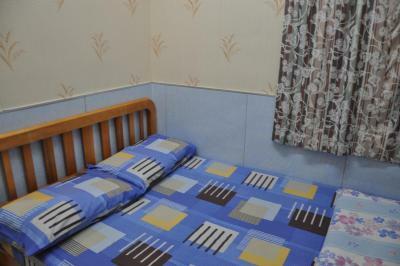 Basic air-conditioned room for 3 guests. Has a satellite TV, free local calls and a private bathroom. 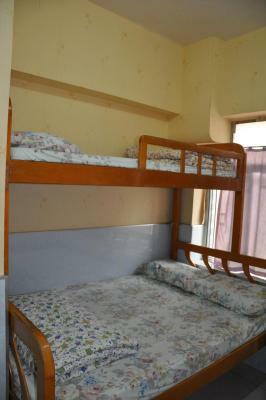 Basic air-conditioned room is ideal for families. Has a satellite TV, free local calls and a private bathroom. 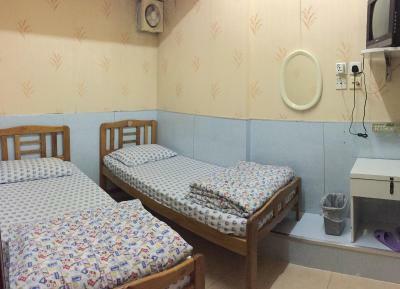 House Rules Dragon Hostel Hong Kong takes special requests – add in the next step! Please note that pre-payment of one night is required to secure the reservation, to be paid via Paypal. 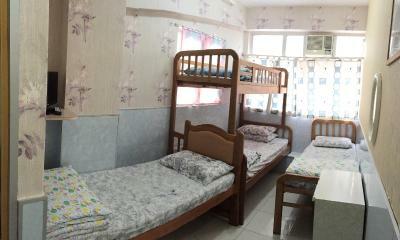 The hostel will contact guests directly with payment instructions. Location. Plenty of restaurants in the area. 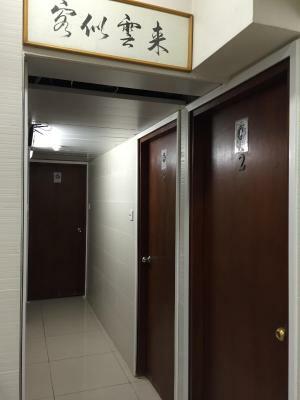 The toilet door could have been better. 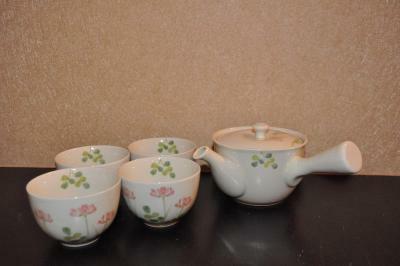 No locking mechanism. They use magnets to close it. 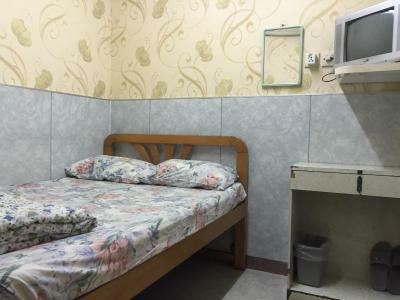 Very little small room without window, old building (but I heard this is typical budget accommodation in Mong Kok and Hong Kong). The elevator always has long line. The old man who relieved the very nice lady was so rude. Too much people waiting for the 2 elevators on both sides of the building entrances. 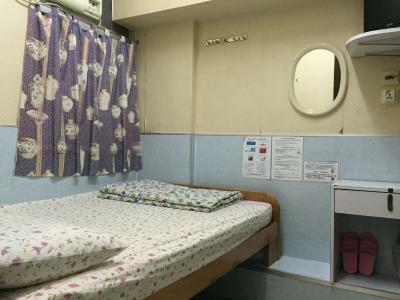 I Requested for a 4 single bed room but they never said was not possible and provided a 1 single bed and a bunk bed, not what I wanted, but still functional for us, an comfortable. Elevator only goes on to even numbered floors. Hostel is on the 7th floor. 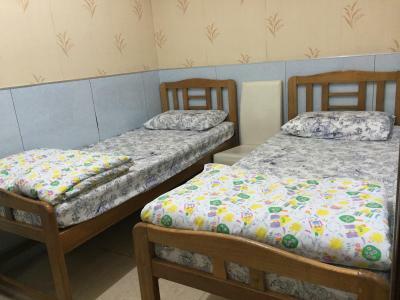 Location is very convenient and clean place, and the room similar with photo in the booking.com, Value for my money, staff can recommend us very well about place to eat and transportation. Small but it is usual in Hong Kong. It is in the center, so you can reach everything by walk or by metro very easy. 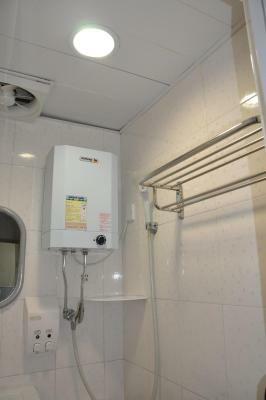 The shower/bathroom facilities were poor - you were showering over the toilet with no separate cubicle. 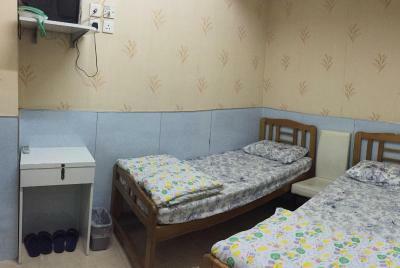 The room was very cramped, but adequate for a short stay. Unfortunately there were no towels or bathroom products provided either - so you had to pay $20 HKD for each towel to use which I thought was ridiculous considering the price already. Also the laundry service was quite expensive too! The staff were super helpful and friendly which was really nice! They gave me directions and assisted with any queries e.g., using the public transport and getting to the airport. The location was amazing and super-easy to access. The room was sufficient for a 2 night stay.